Knowledgeable. Outstanding. Award. Positive. Satisfaction Trusted. Developments. Opportunity. Winning. Returns. Exemplary. Investments. Experienced. 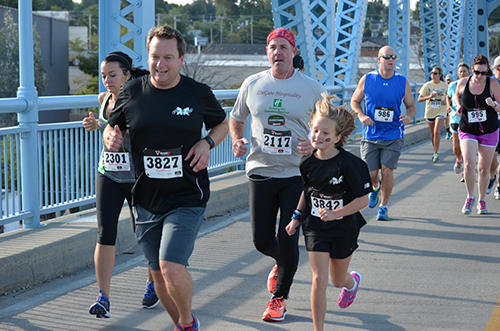 Team LinGate’s Cindy, Scott, and Carter McCain, and Claude Bacon ran across Big Blue Bridge for the 5k event and even took home some hardware! 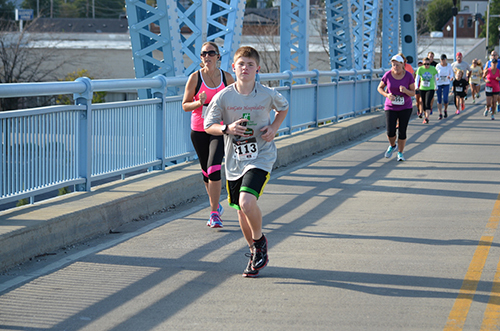 In their respective age groups, Carter took home 4th place, Scott 4th place, Cindy 2nd place, and Claude 3rd place. 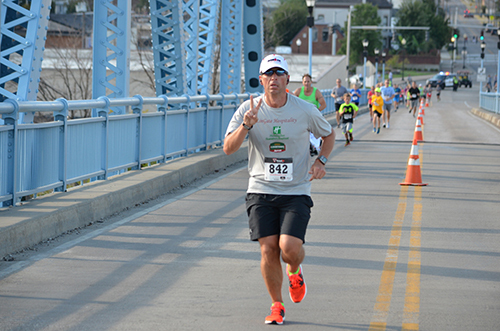 The Bridge Run benefits Healthy Horizons, which helps to assess and define community health needs and develops action steps to address those needs. The mission of Team LinGate is to serve the needs of our communities through the strategic investment of resources and to promote an active and healthy lifestyle by employee involvement in events that promote those ideals. office is located in Owensboro, KY.